Add in the egg yolks and vanilla extract. Mix properly until everything is well blended. Add in the flour, mix mix mix! Again, you can do this with a wooden spoon or a mixer (see here) if you have one. 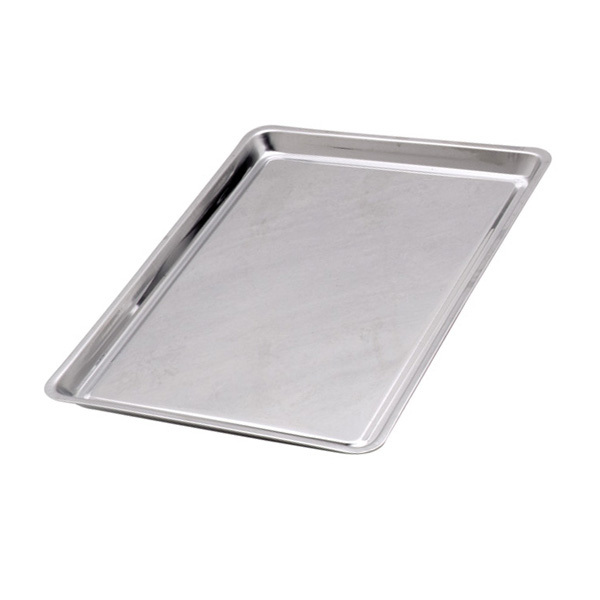 Now that the dough has come together well (it should look something like this), sprinkle a little flour on a clean counter or chopping board, and place the dough on the board. 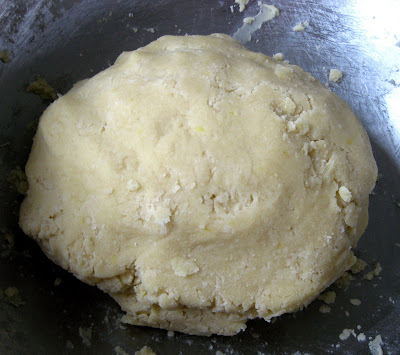 Press the dough into the shape of a disk (not too flat, look here). Wrap it in plastic and put it in a fridge for 1 hr 30 mins - 2 hours (you can leave the dough to cool overnight if you don't have the time to bake it right away). 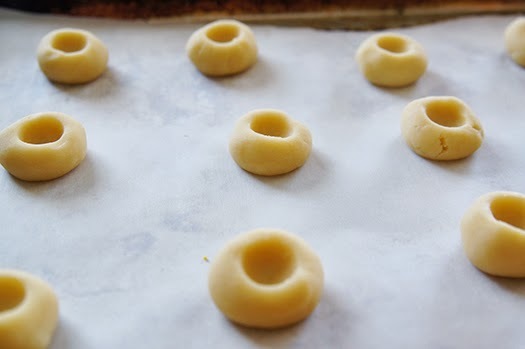 Now that your dough is cool, begin rolling it (with your palms - see here) into 1 1/4 inch balls (see here), and place them on a biscuit/cookie sheet over a biscuit/cookie baking pan. Make sure to leave enough space between each ball, as seen here. Press a light indentation into the top of each roll. You can use your finger for this step, it should look like this. Fill up the middle of each ball with your selected jam. You can do this using a teaspoon (I used a baking pipe bag. In my opinion that makes it easier, but a teaspoon should suffice). Bake for 20 minutes, until the jelly starts to bubble and the edges are golden brown. Take out of oven, leave to cool, sprinkle some powdered sugar (optional) and enjoy! Looks yummy! Would definitely want to try this!